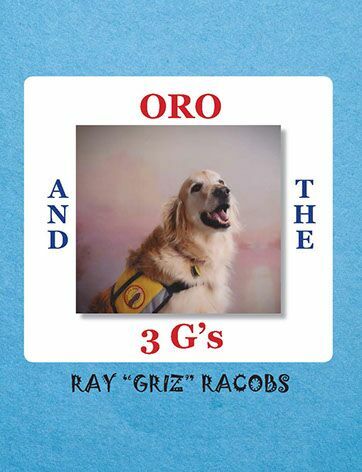 Part of the previous text is what I was going to title the fourth book in the series about Oro, The Incredible Dog. He does what is presented, but since part of the title was a movie and a song I decided to go with the name shown and I have no idea of how I came up with it … maybe in a dream. To Will and Lea, his caregivers, Oro still brings forth knowledge he has acquired from people’s minds, because of his telepathic capabilities.